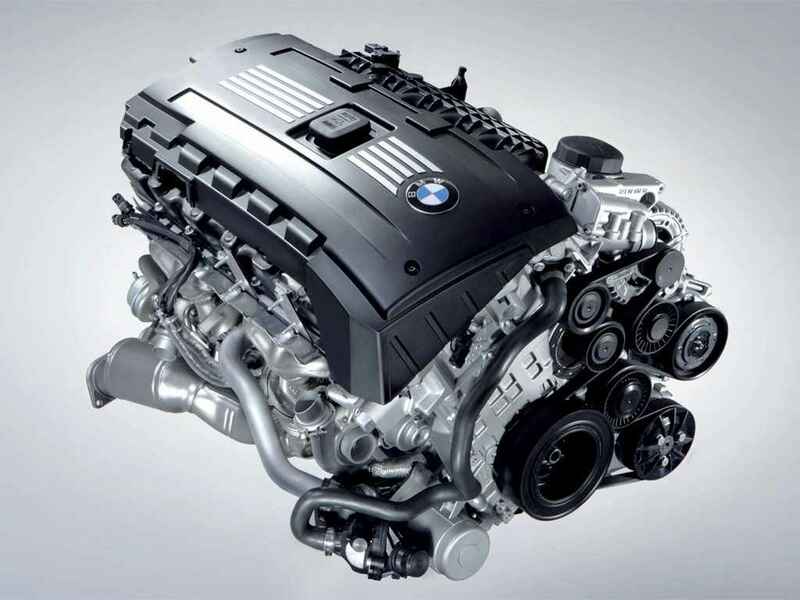 In 2010, BMW was hit with class action suit on the N54 turbo engine for defective High Pressure Fuel Pumps and turbo chargers. We have first covered the BMW N54 fuel pump issues in early 2008 and the article has been the most commented story we have every published here at BMWBLOG, with over 400 people presenting their concerns, suggestions and feedback. BMW announced at the time that it will extend the emissions warranty coverage period to 10 years or 120,000 miles, whichever comes first, on affected vehicles in all 50 States. If the HPFP fails during the extended warranty coverage period, BMW will replace it with a newer-production version. 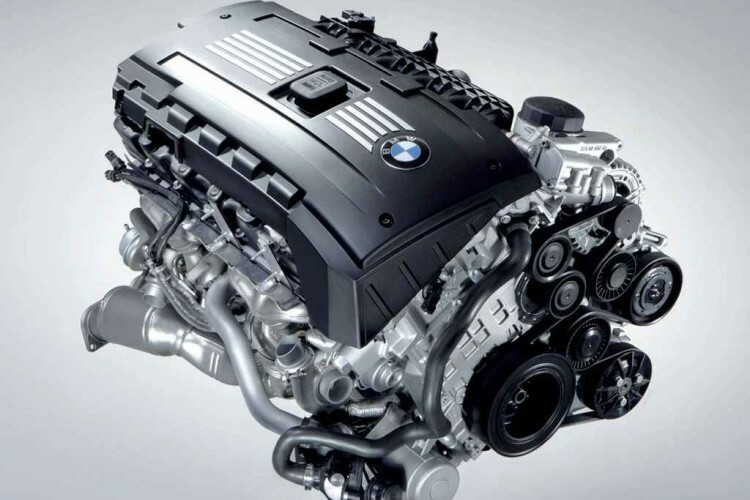 Other issues with the N54 engine were wastegate rattles, and in a new bulletin issues to dealerships, BMWNA says it will extended the warranty to 8 Years/82,000 Miles. All issues relating to the last-minute appeal have been resolved and the new effective date of the settlement is July 11, 2012. The court-approved settlement provides the following relief to the Settlement Class Members’ vehicles listed above. BMW NA has agreed to extend, to a total of 8 years or 82,000 miles, whichever comes first, the emissions warranties covering the Settlement Class Members’ vehicles for any failure of a turbocharger caused by a defect in a turbocharger wastegate. The terms of the original New Vehicle/SAV Limited Warranty and applicable emissions warranty still apply. BMW NA will not provide warranty coverage to any Settlement Class Member’s vehicle containing modifications or alterations to the turbocharger or its wastegates (software, hardware or otherwise), or evidencing other conditions not normally covered under the original New Vehicle/SAV Limited Warranty or applicable emissions warranty. Modifications excluded from warranty coverage include any aftermarket parts that affect the turbocharger system, or if there are other conditions that would normally exclude it from warranty coverage. The emissions warranty for the turbocharger wastegates has been extended to 8 years or 82,000 miles, whichever one occurs first, for a failure of a turbocharger caused by a defect in a turbocharger wastegate that does not otherwise fall within exclusion to coverage under the warranty. Any applicable TeileClearing or Diagcode requirements still apply. The turbocharger wastegates’ 8 year/82,000 miles warranty supersedes any applicable coverage provided under the BMW Certified Pre-Owned program or any BMW Group Vehicle Service Contract in effect. This component’s warranty extension applies to the above-listed models only. It is applicable to eligible vehicles which are registered and operated in all 50 states. The existing warranty coverage for all other parts has not changed. BMW is informing all eligible Settlement Class Members of their extended turbocharger wastegates warranty. BMW N54- Best BMW Engine for Tuners? How long can the BMW straight-six last?